J. Schrecker Jewelry has been proudly serving Christian County and beyond since 1989. This family-owned small business strives to help its customers celebrate the milestones in their lives with fine jewelry, watches, and gifts. They have helped countless couples get engaged – then celebrate anniversaries, and babies being born, and birthdays, and graduations… all with a little something special from J. Schrecker Jewelry. With the finest quality diamond and gemstone jewelry, they offer heirloom-quality pieces perfect for any occasion. Find beautiful gifts for table, home, baby, and more in the well-appointed showroom. 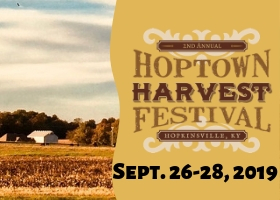 Some featured brands include Jabel, Romance Diamond Bridal, Catherine Ryder, LeVian, Kaspar & Esh, Eleganza, Rembrandt Charms, A. T. Cross, Howard Miller, Reed & Barton, and Danforth Pewter. 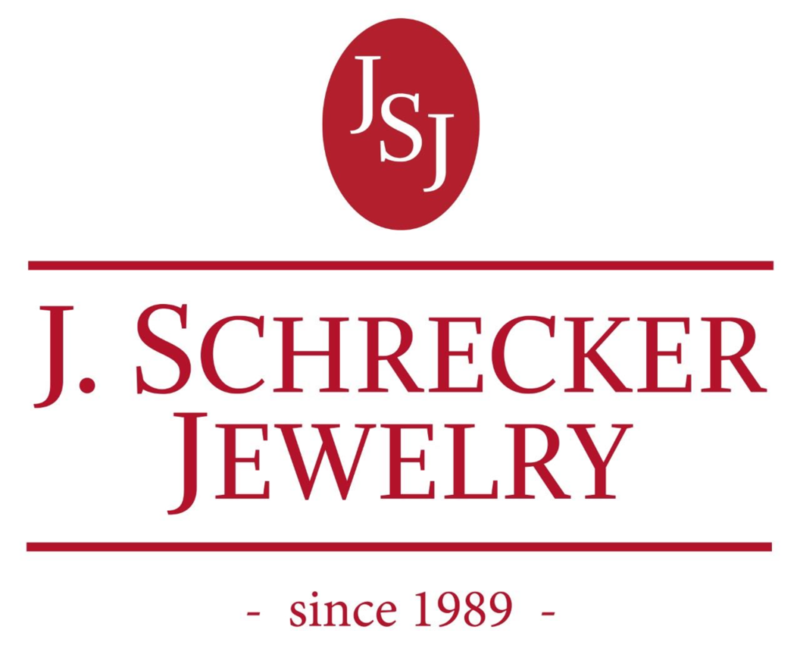 J. Schrecker Jewelry also offers custom jewelry design, repair, watch battery replacement, and appraisal services. The store has two full-time jewelers on staff with over 55 years of combined experience at the bench who can help you repair or redesign almost any piece of jewelry. 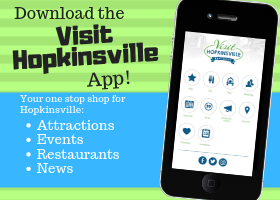 Stop by the store, which is located at 909 South Main Street in the heart of historic downtown Hopkinsville, and check out the unique jewelry styles. Follow them on Facebook to see all of the latest in jewelry news, offers, tips, and designs.